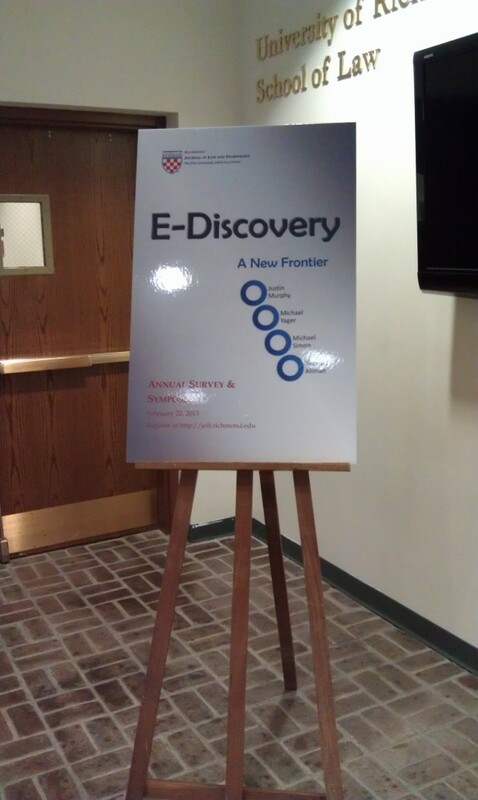 Despite the unexpected rain and sleet, the 2013 JOLT Symposium on E-discovery was a great success. 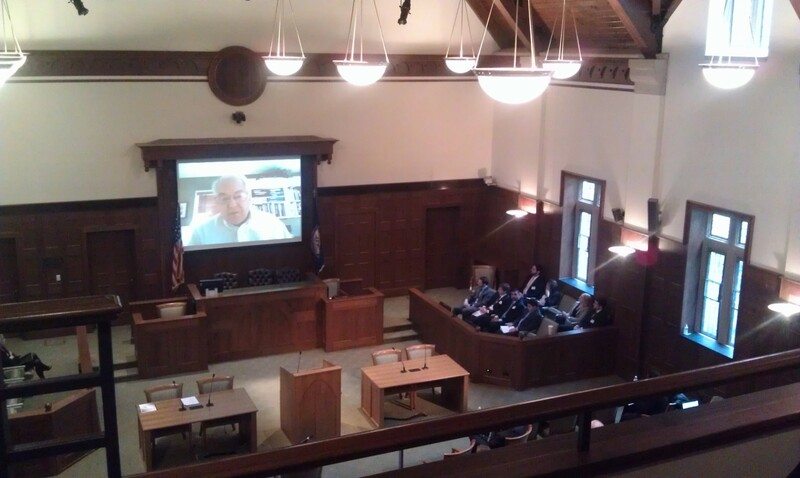 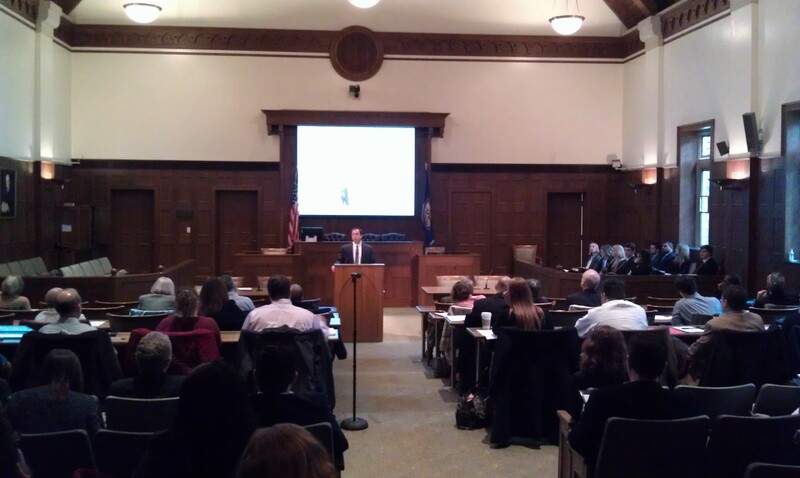 Attorneys from around Virginia braved the elements to hear the latest news and analysis on E-discovery topics. 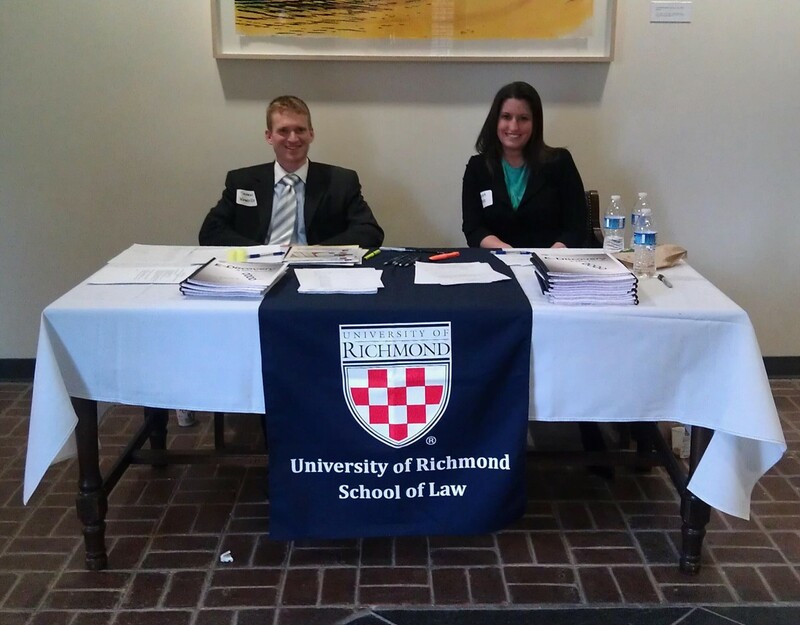 Check out some of our pictures!